As a full service construction firm, we can successfully accomplish any type of home improvement need our clients may have. 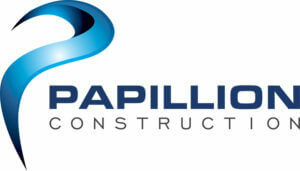 From bathroom remodeling to kitchen remodeling, flooring, decks, siding, painting, and much more, Papillion Construction has valuable experience and is ready to exceed our clients’ expectations. 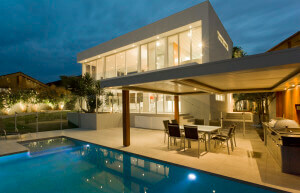 We will help you identify your home remodeling needs and guide you into fulfilling your dream remodeling project. With quality craftmanship in each home remodeling project in addition to excellent customer service, we strive to transform the homes of our clients. With the dual perspective of design and product strength, we understand what is needed to in a home remodeling project to suit each client’s needs and lifestyle. To schedule your home remodeling consultation please visit our Contact page. We provide home remodeling in Pensacola, FL, Gulf Breeze, Navarre, Pace, Milton, and the surrounding areas.